NC Contact Adrienne on NOAH Connect! Adrienne Gormley is the Global Head of Customer Experience and Head of EMEA at Dropbox At Dropbox, users are the number one priority and Adrienne's team ensures that every interaction users have with Dropbox is a great one Adrienne joined Dropbox from Google where she led international teams across a range of functions including Sales, Google Maps and Localisation. 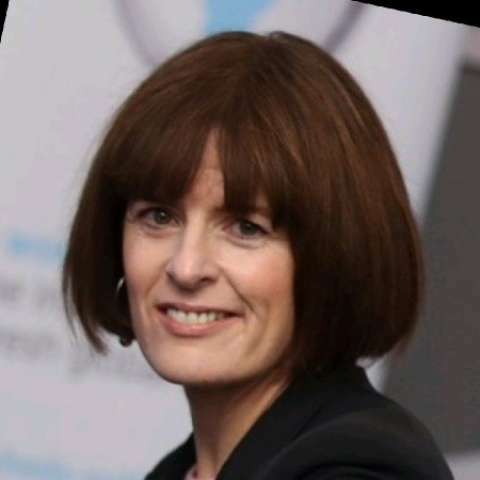 While at Google, Adrienne also led Google Ireland's women's netowork Adrienne continues to be deeply connected to diversity, and is an active member across diversity networks and organisations in Ireland. Adrienne's career has extensive experience in internationalisation and localisation.